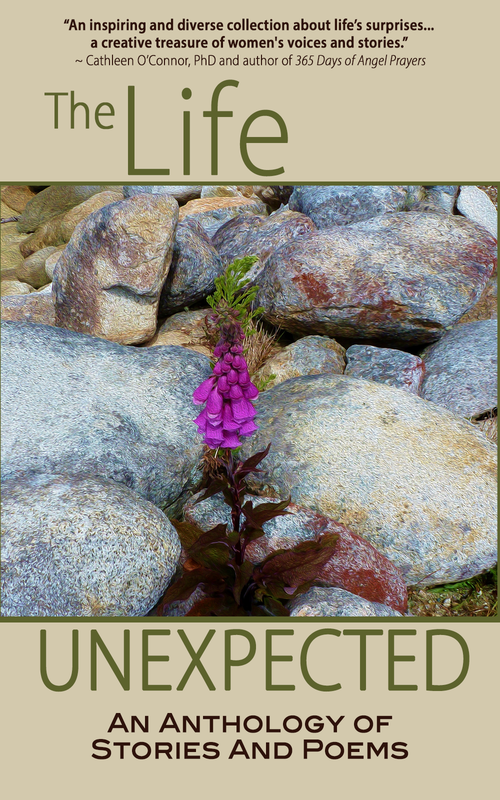 Our About the Author series for The Life Unexpected: An Anthology of Stories and Poems continues with Patty Kline-Capaldo. 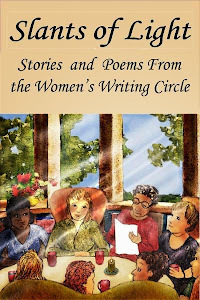 Patty hosts Just Write, a Collegeville, Pennsylvania writing group that collaborated with the Women's Writing Circle to create the anthology. She shares in this essay the 'story behind the story' of "My Father's Daughter," a memoir piece she wrote for the collection. Why was I so resistant to writing about the one thing that had consumed so much of my life for the past seven years—assuming the role of caregiver for my father and stepmother? I believe it is essential to be real, even raw, in my writing. To do that I would need to reveal some unflattering truths about myself and my family. Welcome to memoir. A quote by Nayyirah Waheed inspired me to press through my fears and write the story that wanted to be told: "The thing you are most afraid to write. Write that." 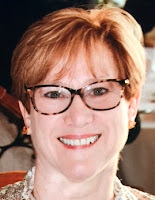 When my stepmother had a stroke in 2009, much of my life became about communicating with doctors, driving to appointments, managing medications, handling the stress of their multiple falls, and trying to convince them to move to a safer environment. But when I read my journals from that time period, my struggles were all about attempting to hang on to normalcy, trying to maintain a writing practice, focusing on my goals and desires instead of focusing on them. I was afraid of hurting my father or damaging my relationship with him. Dad didn’t want anything published about him. He was humble and self-conscious and feared that old friends would accuse him of thinking he was better than they were. I couldn’t bring myself to tell him I was writing this story. I wasn’t even sure I would tell him after it was published. How did I get past my reservations and get to the heart of the story? Just Write—I started writing thoughts, memories, emotions. This is my normal practice that I’ve learned over the years, thanks in large part to National Novel Writing Month. The key is to keep writing, fast enough to outrun the inner critic and the censor that wants to stop me from getting to the core of what matters. Then edit and refine and make it shine. 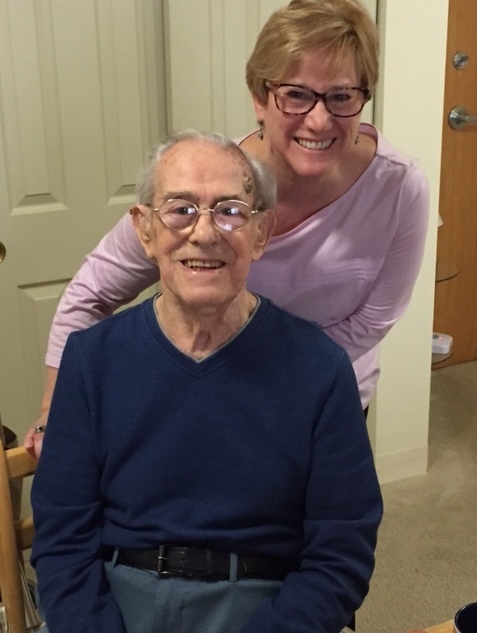 What emerged for me was the truth that, in spite of the stress and struggles of caregiving for an elderly parent, I found gratitude—for the time I was able to spend with him, for the ways I was able to make his life easier, for the stories he told. My stepmother had passed away a few years before I wrote my story for The Life Unexpected, so it was just Dad and me. My sister lives in Florida, and she has Mom on her hands. When I met with that group of writers, trying to decide which story to write, a man I hadn’t met before asked how old my father was. 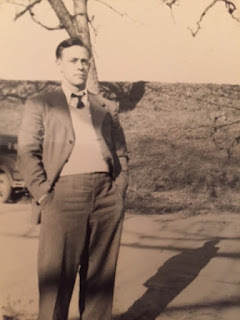 When I told him ninety-seven, he said, “Well, by the time the story’s published, he’ll probably be gone.” It was a cold and heartless statement, but it turned out to be accurate. Dad passed away on August 29th, just days before the anthology went to the publisher. How about you? Have you written beyond your fears, and, if so, how did that feel? 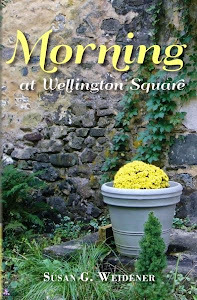 Patty Kline-Capaldo is a writer, teacher, and creativity coach. 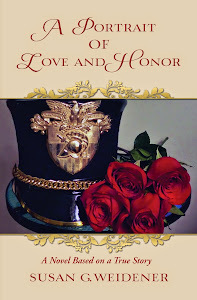 Her passion is supporting writers and visual artists in their creative endeavors. Patty hosts two Meetup groups, where writers and artists gather for instruction, mutual encouragement, and inspiration: Just Write (http://www.meetup.com/Just-Write-in-Collegeville-PA) and The Artist’s Way Circle (http://www.meetup.com/The-Artists-Way-Circle-in-Collegeville-PA/). She has also taught writing classes at Chester County Night School. Patty earned her BA degree in Journalism and History from Indiana University and teacher certification from Ursinus College. She lives in Pottstown, PA, with her husband, Rich, and their three cats—Sarah, Splash, and Snapple. 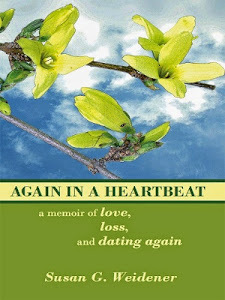 Read Patty’s blog at http://pattyklinecapaldo.com/blog/.